What Does A Press Release Cost? “What does a press release cost?” is a very popular question in the PR world. While any firm can (and will) charge you for a press release, that’s not really the right question for potential partners to be asking a PR firm or consultant. The press release should be viewed as a hammer… one tool in the home building process. Important, but on its own, it won’t build you a house. And as important as it is, if need be, you could build a house without one. You could improvise. We often do. Drawing from the same analogy, there are a lot of different options when it comes to building a home. Size, features, location, materials, etc. Obviously there are a lot of variables to consider when determining up the price of a new home. 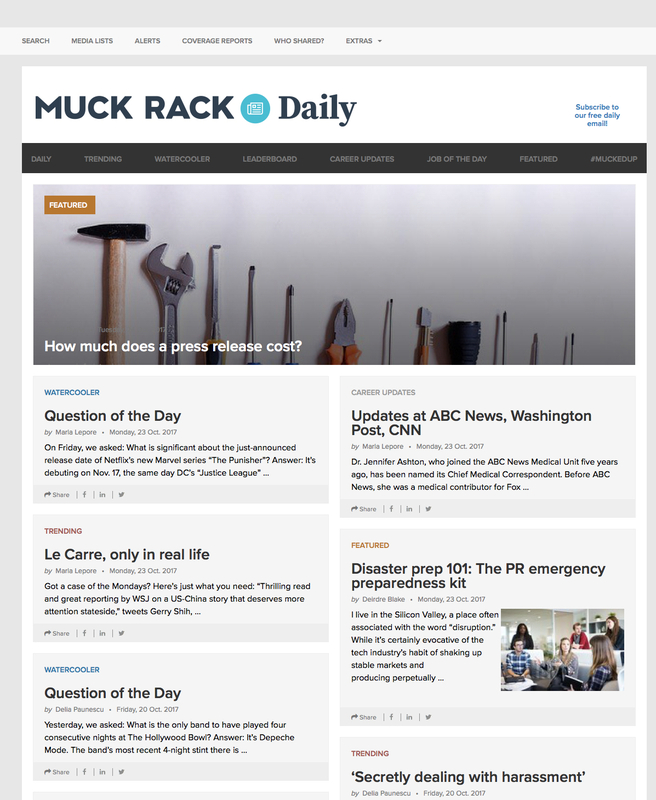 Recently, Muck Rack asked us what a press release cost, and they published our answers here (or click the image below).